The Macmillan English Young Explorers 1 is aimed at children aged 6-7. The stories have been written using high-frequency words, plus story-specific words which as far as possible are clarified by illustrations. 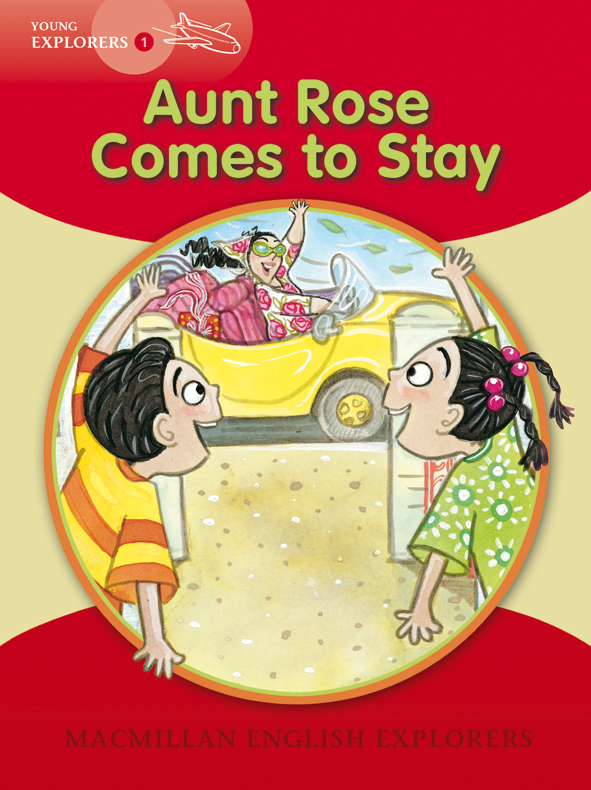 This is the Big Book version of Aunt Rose Comes to Stay and is perfect for classroom use.